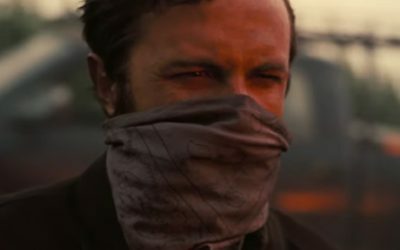 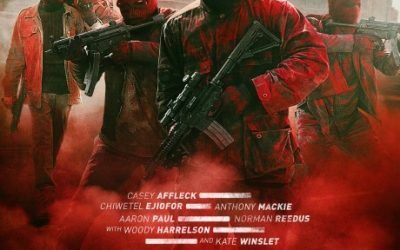 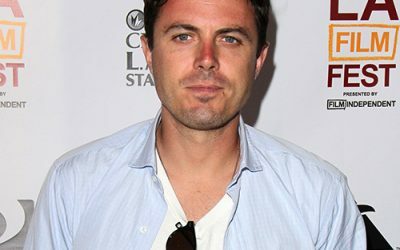 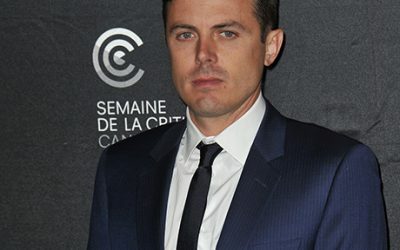 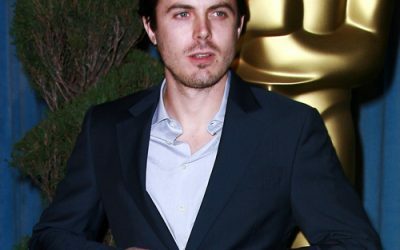 Best known as Ben’s brother, Casey Affleck has had a pretty good career in his own right, including an Oscar nomination for his supporting role in The Assassination of Jesse James by the Coward Robert Ford. 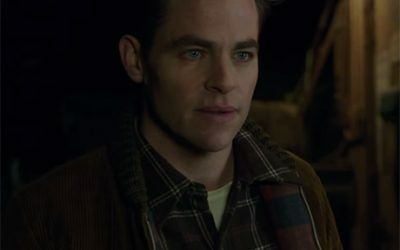 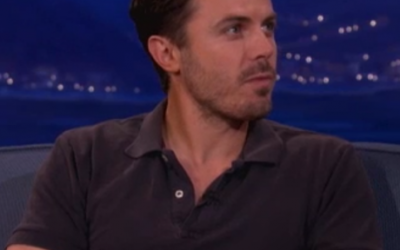 Now he’s starring alongside Christian Bale in Out of the Furnace, out December 6. 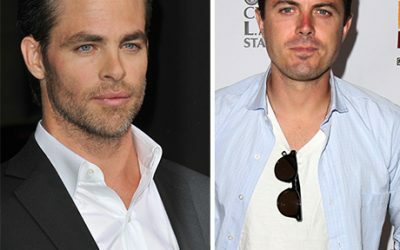 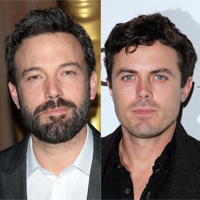 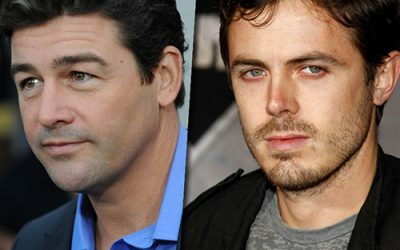 So What Are Ben and Casey Affleck Up to Now?